Although Buddy Bolden has long been held up as the originator and greatest cornet player of New Orleans music, no one had ever meaningfully described his musical style (other than telling how powerful he was) until Bunk Johnson in 1942 demonstrated it by whistling and talking. In a little studio on Baronne Street, Bunk whistled one of Bolden’s old ‘make-up’ tunes – no title, just ‘making runs’ Bolden and Cornish, his trombonist, called it. 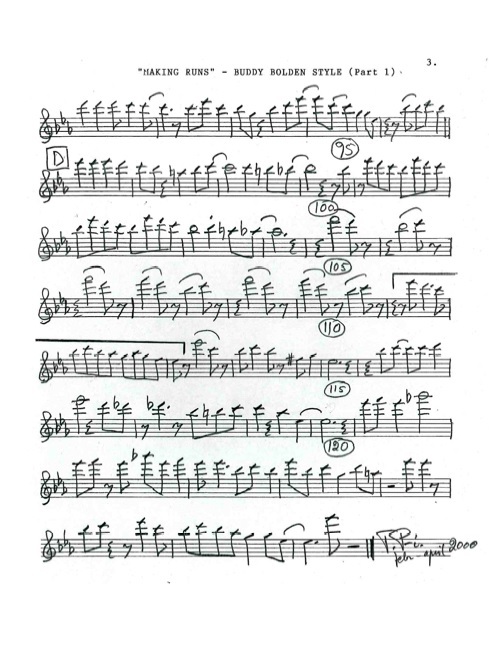 Then Bunk showed how, when he joined the band in 1895, he added variety by introducing diminished chords during his cornet breaks. 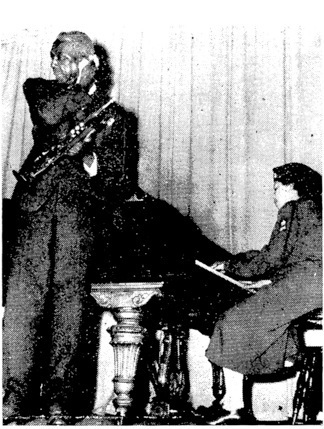 One afternoon in May 1943 at a rehearsal in the San Francisco home of Bertha Gonsoulin, Bunk played four versions of this same tune as part of a medley of Bolden tunes (with ‘Make me a Pallet on the floor’). Bertha Gonsoulin was a pupil of Jelly Roll Morton’s and was King Oliver’s pianist after Lil Hardin left the band in California. She stayed with the band when they arrived at the Royal Gardens in Chicago in 1922, and as a child, she’d played with Bunk in her father’s orchestra back in Louisiana. Bunk started the tune by playing ‘Make me a Pallet on the floor’ in the key of Eb and then changing key to Ab in the ‘making runs’ part. 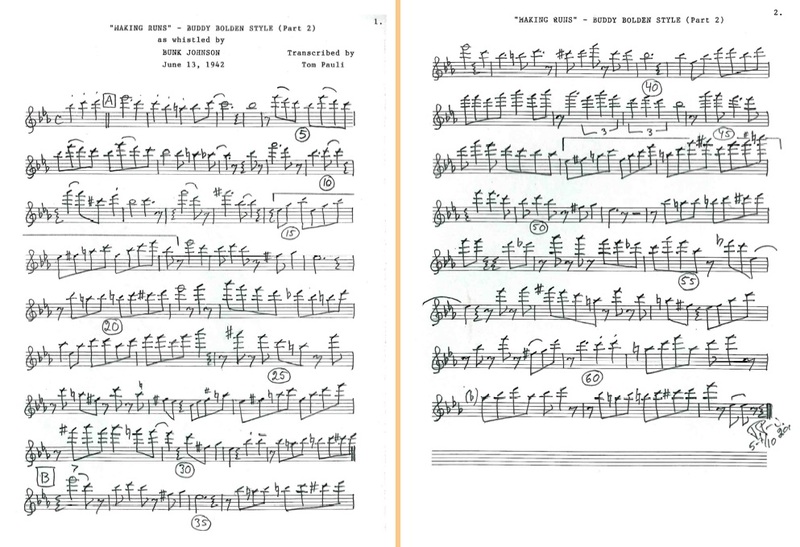 The ‘making runs’ part has the same basic chord structure as, for instance, ‘Tiger Rag’. With his fertile imagination, Bunk could play a chorus a hundred different ways. 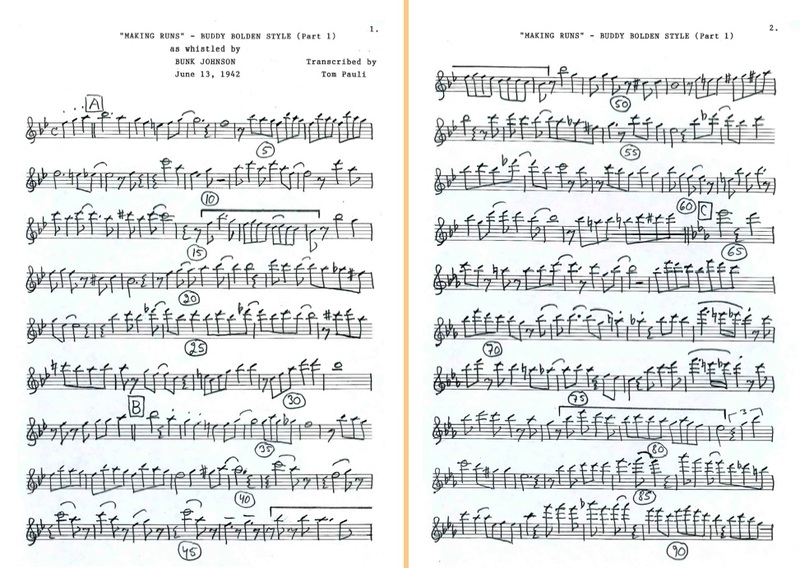 Excerpts from three of the four versions are available (if you can get it!) on American Music LP no.643.